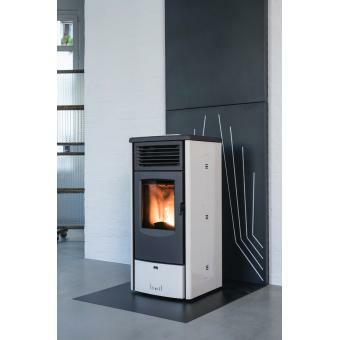 The Fresh Air Kit is installed close to the wood-burner and supplies the fresh air required for its functioning. 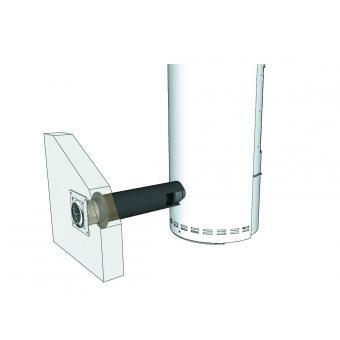 The multi-diameter Direct Stove Connector is the most efficient sealed solution on the market for fresh air connections. 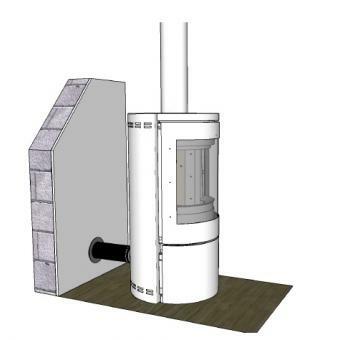 The economical fresh air kit enables the easy connection of the fresh air inlet to a wood-burning or pellet-burning stove. 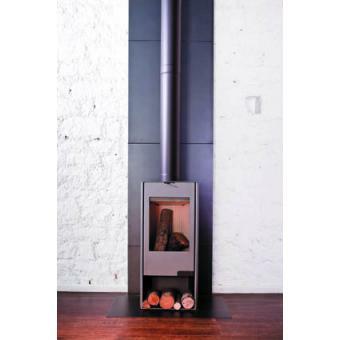 Wall protection for stoves (wood or pellets) works like a decorative thermal shield and protects walls from heat radiation and blackening. 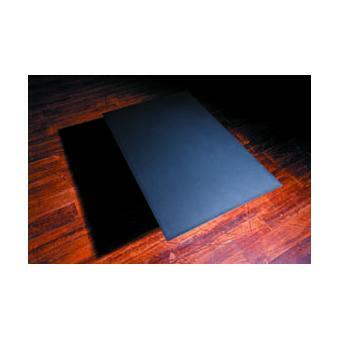 Floor protection plate to be used under wood- or pellet-burning stoves. 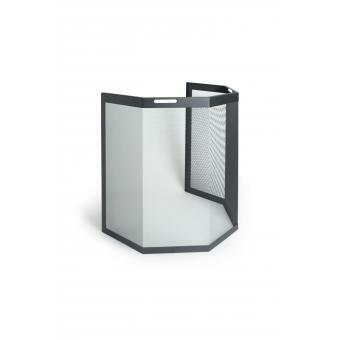 Child protection guard for use around wood- or pellet-burning stoves. The inspection door for pellet inserts gives access to the interior of the hood for maintenance or refilling. 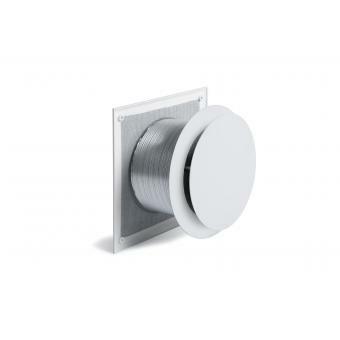 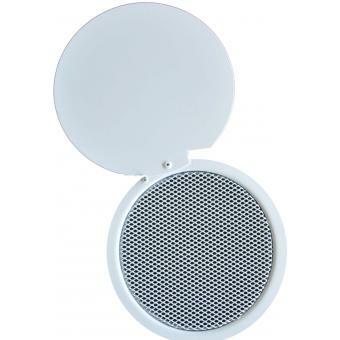 80 diam vents enable the connection of insulated flexible hot air distribution pipes with a pellet stove.